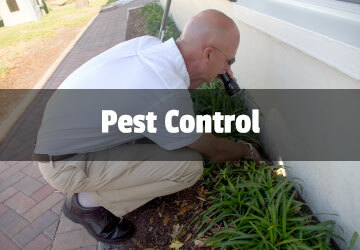 Choosing a Daytona pest control company isn’t as easy as looking online and finding the cheapest contractor available. At least, it shouldn’t be. 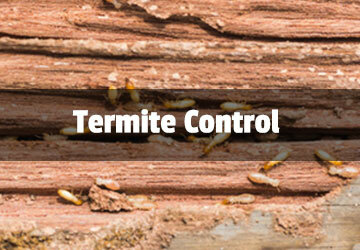 Choosing a pest control company is much more important than that. The contractor you choose will be working inside your home with products that could affect the health of your family. Hiring a pest control company is not like hiring a plumber to fix the drain. The plumber appears, fixes the drain, and you may never see him again. The pest control company you hire is often called upon throughout the year to address things in your home as they change. In addition to the initial service, follow-ups may be needed after your home has been power washed, or the carpets have been cleaned, for example. 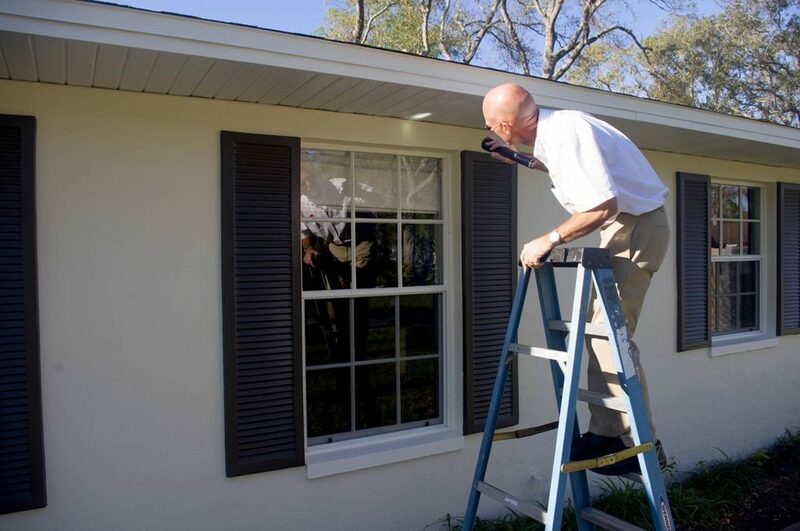 A pest control “touch up” is also necessary after the interior or exterior of your home has been painted. These are just a few of the reasons you should have a good working relationship with your pest control contractor. There are three important things to consider when choosing a pest control company: honesty, reliability, and concern for safety. Finding an honest contractor is about more than just someone who won’t empty the piggy bank on their way through your home. It’s about developing a relationship with someone who won’t try to sell you a service that you don’t really need. An honest service provider also won’t lead you to believe there’s a problem when one doesn’t exist. This is especially true when discussing issues related to termites. Reliability is also an important consideration when hiring a pest control company. Your contractor should arrive on time and equipped with everything to address your needs. Your time is too valuable to waste it waiting around for a service provider. The safety of your family, pets, and property is the third item of consideration. Your contractor should have a thorough knowledge of the products they will use, and be able to explain them to you. Besides mixing products at the proper ratios, your technician should also be familiar with restrictions on where they can be used. For instance, some products are labeled for exterior use and others may be restricted to ‘crack and crevice’ applications only. At Universal Pest Control, we believe that safety extends beyond just the perimeters of your property. We train our technicians to be mindful of the surrounding natural environment, and protect non-target organisms. In Florida, these may include birds, fish, reptiles, and amphibians. There are many more things to consider when hiring a pest control contractor to work in your home. Honesty, reliability, and an awareness of safety should be at the top of any list. 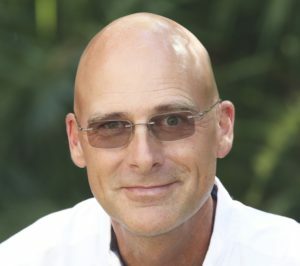 If you live in the Daytona Beach area and are struggling to find these qualities in a pest control contractor, give us a try. 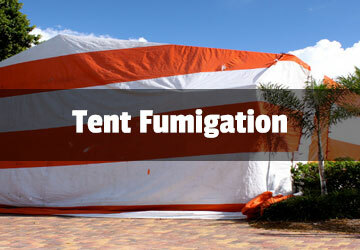 I invite you to learn more about us at BugAndTermiteControl.com or by calling (386) 673-1557. We would be glad to help you.